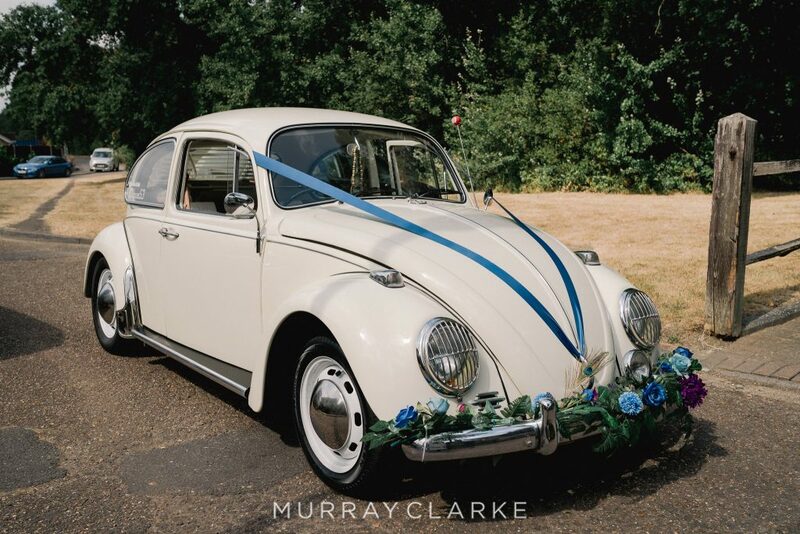 Classic VW wedding cars available to hire in East Sussex, West Sussex, Surrey, Kent, London, Hampshire, Wiltshire & Dorset. Prompting smiles and waves wherever they go, our uniquely restored cars are the perfect way to travel in style on your special day. 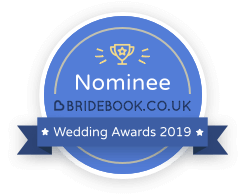 Also award winning; our 1970 camper van, Rupert seats up to seven passengers and is the perfect choice for your special day. The ultimate wedding car! 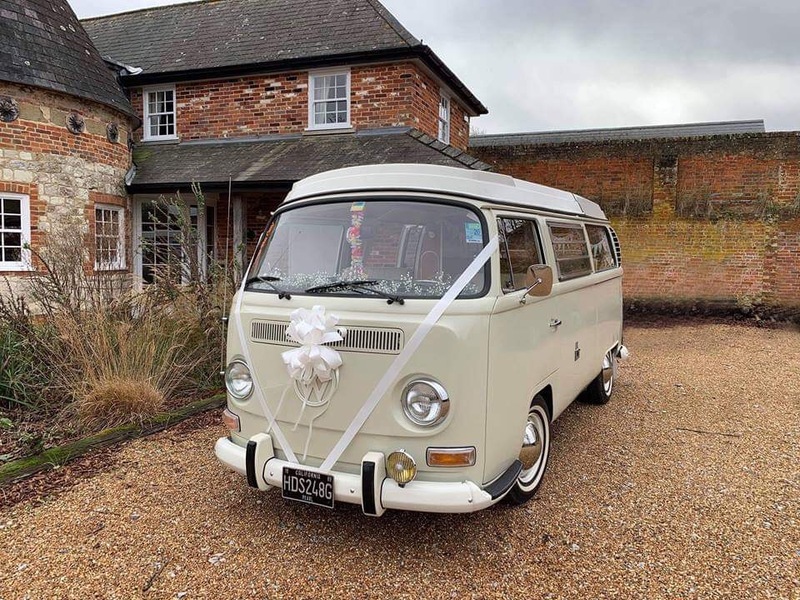 Peggy is a rare 1959 splitscreen camper van, one of only two available for wedding hire in Sussex. Last but not least, meet Pearl. 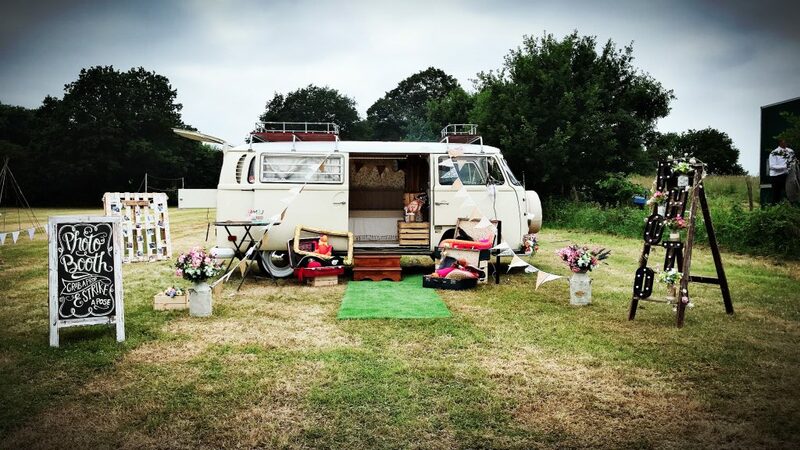 This gorgeous 1969 early bay window camper van is available to hire in Hampshire, Wiltshire and Dorset. Furthermore, we don’t just do beautiful wedding cars! 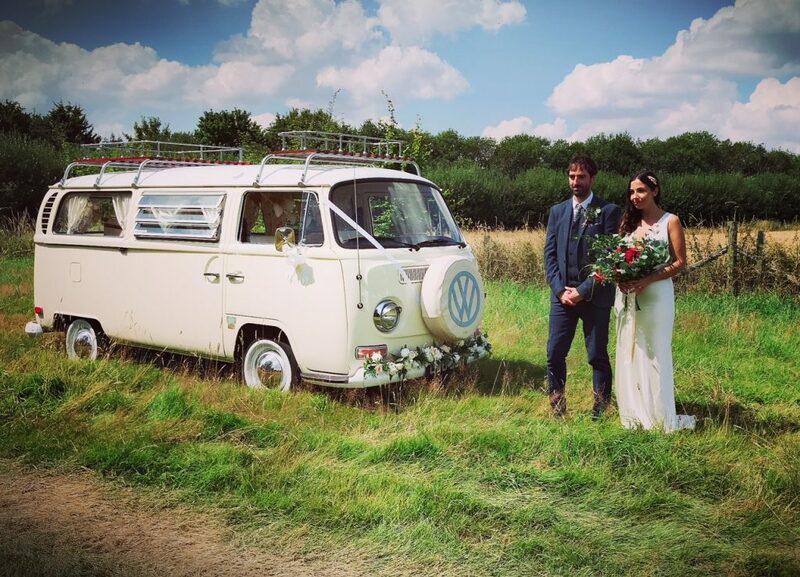 Rupert, our camper van, is also available to hire as a quirky alternative to a traditional photobooth. 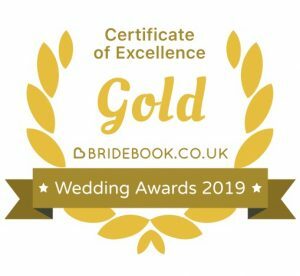 Keep your guests entertained for hours with unlimited visits and instant prints in our awesome camper van photobooth for everlasting memories of your big day, party or special event. 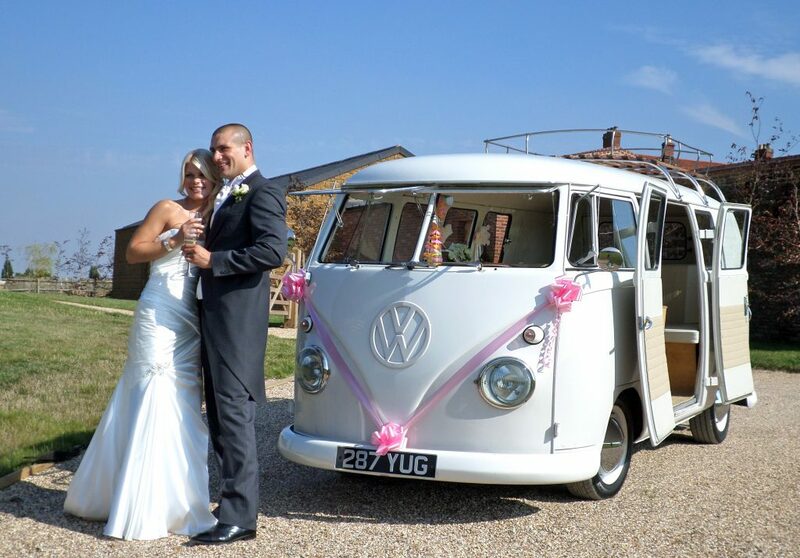 Bus and Bug Vintage Weddings is a family run business based in Cowfold, West Sussex. We cover most areas in the South East of England including East Sussex, West Sussex, Surrey, Kent, London, Hampshire, Wiltshire and Dorset. 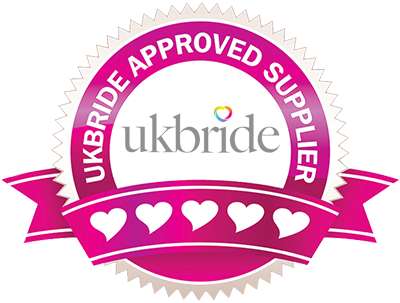 Unlike some other wedding car suppliers, as enthusiasts we are genuinely passionate about our cars and love having the opportunity to share them with so many wonderful people. Furthermore, it is our promise that we will always go “the extra mile” (figuratively and literally) to ensure your VW experience is truly unforgettable in more ways than one.